Whether you need assistance learning about your (model, when was it built, and so on) Tractor plow you've arrived at the right place. Tyler is an Expert in John Deere plows because he's been around them for many years, but when it comes to other brands he may or may not be able to provide assistance. If you seek information about horse drawn equipment we apologize as we can not help...we specialize in Tractor Drawn plows only. 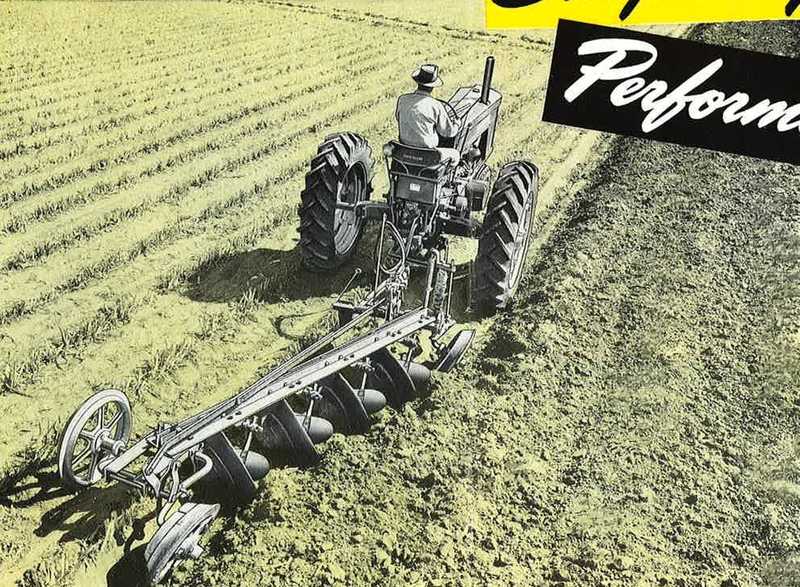 Need Help finding which model JD plow you have...check out the HOW TO IDENTIFY YOUR PLOW page. Email is the best way to contact Tyler with detailed information (providing pictures of your plow is always welcome). Tyler is a regular contributor to Green Magazine providing the perspective of a younger John Deere enthusiast. If you want the best resource out there for information about John Deere tractor plows visit the ﻿BEDA Company website ﻿to order Dave Wolfe's JD plow book. It's simply the best money you can spend to learn all there is to know about JD moldboard plows! Copyright 2018 The Plow Guy. All rights reserved. The Plow Guy website is in no way affiliated with Deere & Company.